This entry was posted in Ray Underhill and tagged ART, backyard ramps, bam, boards, Bones Brigade, east coast, house of steam, jason, Jason oliva, jasonoliva, New Jersey, New York City, oliva, paintings, photography, pool Skating, Powell Peralta, ramp, Ray Underhill, ride, sk8, sk8t, skate, skate decks, skate history, skate photography, Skate ramps, skate trucks, skate wheels, skateboarding, skateboarding history, skateboarding photography, skateboards, skatepark, skater, SKATERS, steam, Street Skating, TEAM STEAM, The Barn, The House of Steam, thos, vert, vert ramps, Vert Skating on August 11, 2008 by jasonoliva. 245: Get Well Soon, Ray(Underhill)!! 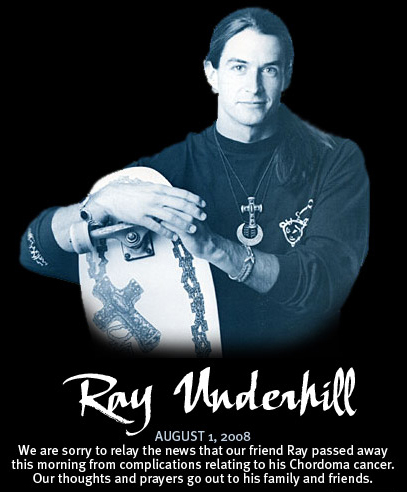 Found this on the tracker site, remember Ray from the Chin movie in Bakersfield scene ? Tan house there, tan house there, tan house there ? This entry was posted in Ray Underhill and tagged ART, backyard ramps, boards, east coast, house of steam, jason, Jason oliva, jasonoliva, New Jersey, New York City, oliva, paintings, photography, pool Skating, ramp, Ray Underhill, ride, sk8, sk8t, skate, skate decks, skate history, skate photography, Skate ramps, skate trucks, skate wheels, skateboarding, skateboarding history, skateboarding photography, skateboards, skatepark, skater, SKATERS, steam, Street Skating, TEAM STEAM, The Barn, The House of Steam, thos, vert, vert ramps, Vert Skating on November 4, 2007 by jasonoliva.